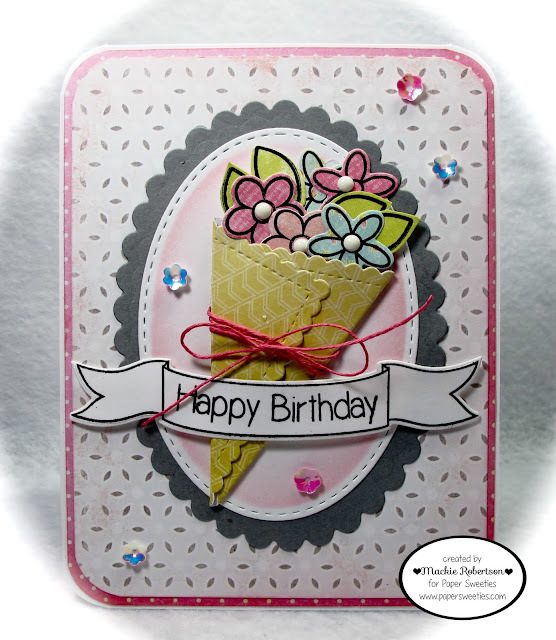 MackieMade Paper Creations: Paper Sweeties February Rewind! It is REWIND Day here at Paper Sweeties! We want to show you how easy it is to mix the newest Paper Sweeties Stamps and Sweet Cuts with older releases to make all kinds of cards and projects! My card today features the new THINKING OF YOU stamps and matching Sweet Cuts with the older HELLO FRIEND stamps and Sweet Cuts! I saw another stamp and die company release a die for this flower wrapping, and I thought it was so pretty! 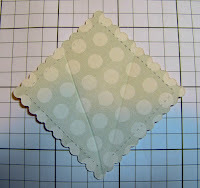 I got to thinking about it...and figured out how to make one with a square of card stock without a die! 5. 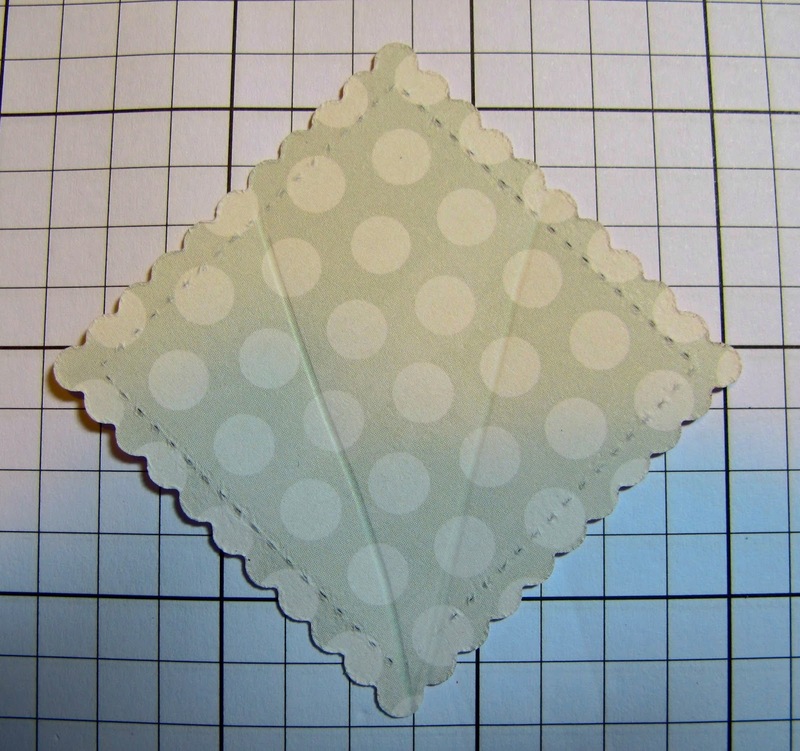 Glue one flap to the next. Voila! I added a bouquet of flowers with some foam tape to the inside of the wrapping.I then tied some twine around it. Isn't it pretty??? And so EASY! I hope you have enjoyed seeing the design team's creations this month featuring the February Releases! Lovely bouquet of flowers, Mackie! Such a pretty card! And, thank you for the awesome tutorial! Layered in sweetness Mackie!! Love your pretty little bouquet. Such a charming card! Paper Sweeties February Release Day!